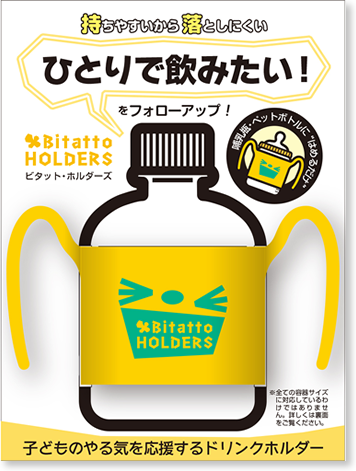 ﻿ Bitatto HOLDERS | TECHXCEL JAPAN CO., LTD.
※Do not use for those bottle which might break such as soft pet bottle or pottery, or grass. 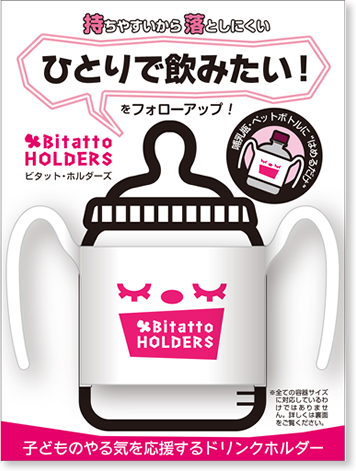 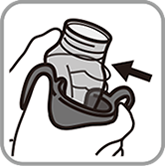 Grab tightly pet bottle or baby bottle, push and set Bitatto holders’ opening part. 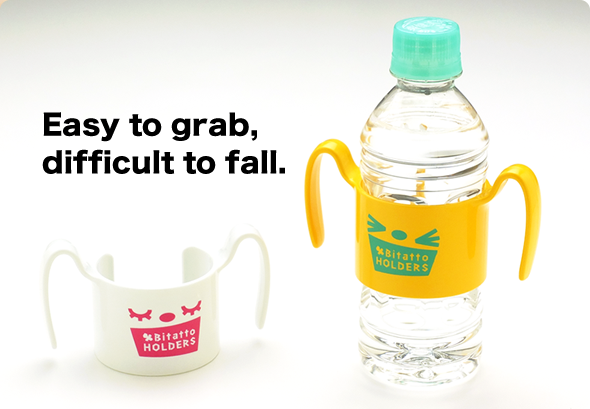 Be careful during set or remove due to slip.